Whether you′re seeking out barrels or the best burrito in town, you′re on a mission. 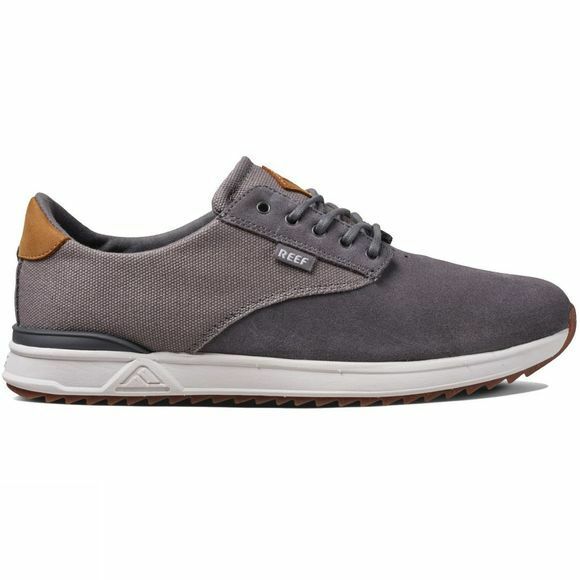 And any good mission needs support, The Mission SE is a Reef mens shoe with premium suede vamp, heavy guage canvas quarter, premium leather detailing, Reef signature Swellular Technology for comfort, support and traction. 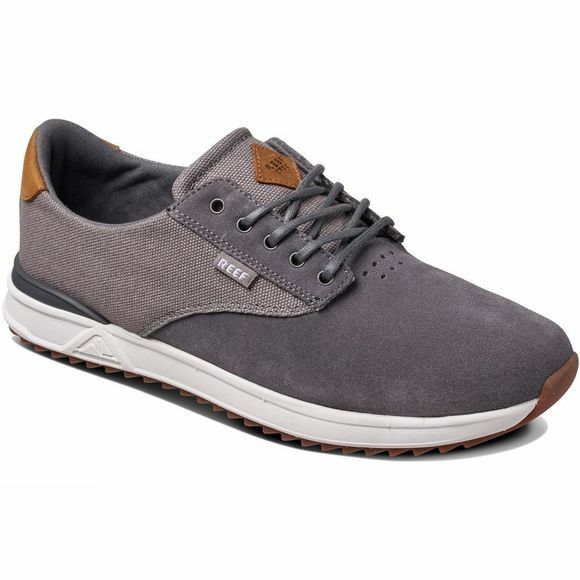 Compression molded triple density construction, rugged, sawtooth Swellular rubber outsole.